1. 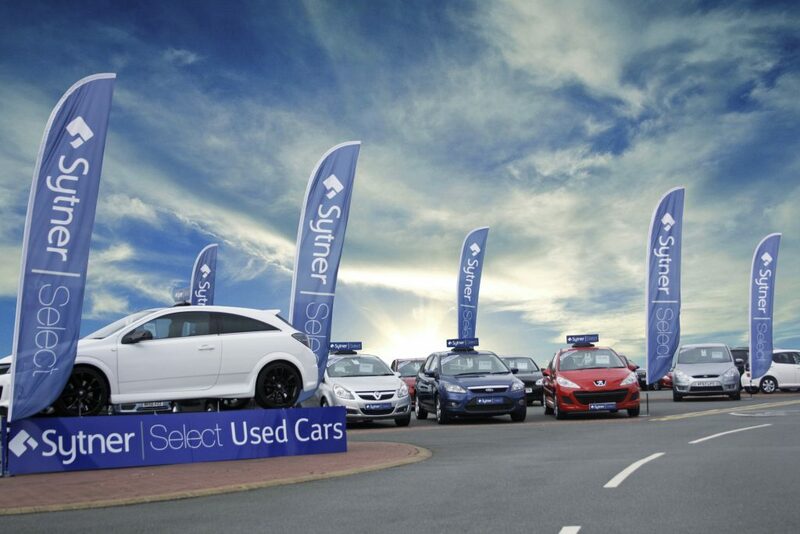 How to differentiate their non-franchised vehicles for sale across their forecourts to stop those vehicles from going to auction (which was hurting their bottom line). 2. How to maintain consistency. 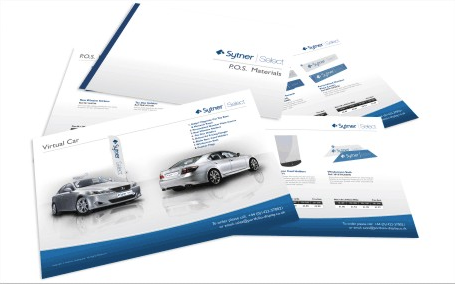 With over 100 dealerships it was hard for them to maintain consistency in their POS materials. 3. How to develop a solution to get high quality POS materials ordered quickly and efficiently. We collaborated with their team and came up with a solution that has proven to work well. You may not be a giant £5 billion brand like Sytner. And your needs may be different. If we can help solve complex problems for big brands like Sytner; do you think we would be able to come up with a few good ideas to help you achieve your goals too? I am confident we can, and I would love the opportunity to prove it to you.